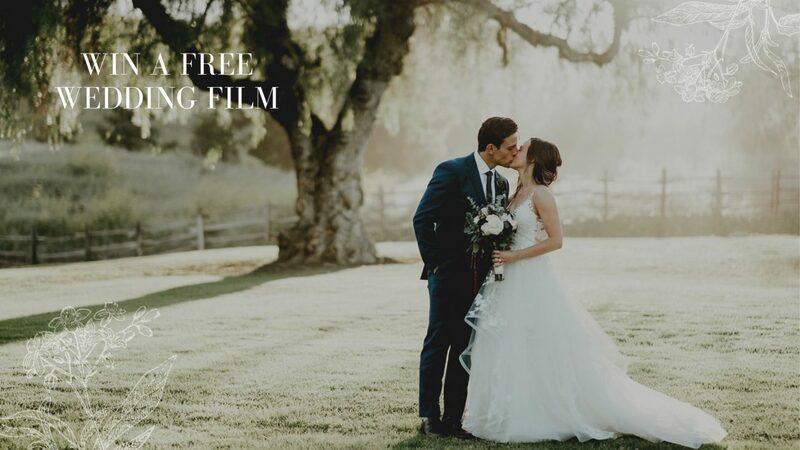 Win a Free Wedding Video from Heart Stone Films! Thank you!!!! This is awesome! Everyone loves our film, it is so beautiful, you captured everything and it's so romantic! Last night will live on forever, an amazing night with my bride & our family/friends. The trailer is flipping amazing! Can't wait to see it all! Oh happy day! 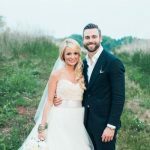 Thank you for doing such an amazing job capturing my most favorite day! I LOVED working with Chris and Toni. From the second you meet them, you'll understand that they are a kind and warm couple with the best eye for great moments. My husband and I got married in the middle of a hurricane, but it never phased them. 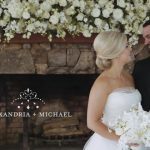 They were always one step ahead of us, capturing beautiful moments and serving as a wonderful source of joy during our wedding and reception. Aside from what a joy they were to work with, their work product is unparalleled. No one creates more genuine or beautiful videos. I suggest going to their website for more! There is truly no one better. If you have the chance to work with Chris and Toni, do it! Chris and Toni were amazing to work with! 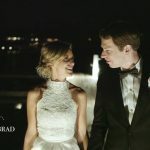 They created such a beautiful film for my husband and I, we still cry everytime we watch it! They are so different than other film companies because they have a special gift for telling the story. They are amazing at bringing the wedding to life again, it's amazing! I can't say enough about how wonderful they are, I would recommend them to anyone! !